There are plenty of visible signs of aging. We see it in our skin as we notice fine lines and creases. Our hair may begin to lose luster and thin out. Our knees and elbows start to wrinkle, and our breasts aren’t as perky as they once were. What we don’t always notice right away is what is happening beneath the surface. And we often don’t realize it is happening until we find it challenging to perform mental tasks. As we age, we may start to show signs of slowing or memory loss. Fortunately, just as there are lifestyle changes that help us maintain youthful skin and healthy bodies to ward off the signs of aging, there are also activities that can help us increase our brain’s cognitive reserve. The next time you’re in the grocery, do the math in your head. You don’t have to add everything down to the exact cent; unless you really want to challenge yourself. Start by rounding off prices and mentally keep a running total of all the items you’re adding to your cart. How good are you at recalling things, whether its details in conversation or items sitting right in front of you? Improve your memory by creating a short-term memory test by placing a dozen random objects on table. It would be better if they were collected and arranged by someone else. Take ten seconds to memorize the items. Cover them with a cloth and recall aloud as many as you can. Uncover the items. How many did you miss? Meditation is probably the only mental exercise that has been proven by science to improve cognition and focus. Meditation works our mental muscle, prolonging the life of our brain and slowing its aging process. Studies have shown that the Hippocampus and frontal brain lobe which are responsible for long-term and short-term memory respectively light up during meditation. Repeat what people say…but not out loud. That would be irritating! Repeat what people say in your mind. It’s a great way to train yourself to focus. Too often we just nod our heads when people talk. And we realize later, often in embarrassment, that we weren’t paying attention when they ask us a question that catches us off-guard. However, that’s being inattentive and not a faulty memory. But when you repeat what people are saying in your mind, not only are you giving them the attention they deserve but you’re also exercising your brain. This is a great way to exercise both your body and your brain. Go for a walk or a jog but take a different route than the one you would typically. After returning home, draw a map from memory. Include landmarks that you noticed along the way. It doesn’t have to be a building or street signs necessarily. Get creative and remember quirky details like a home with the extensive garden gnome collection or the wall that has amazing street art. You can also try this exercise anytime you are visiting somewhere new. Remember, there are plenty of opportunities for you to keep your brain healthy. The key is to stay curious! 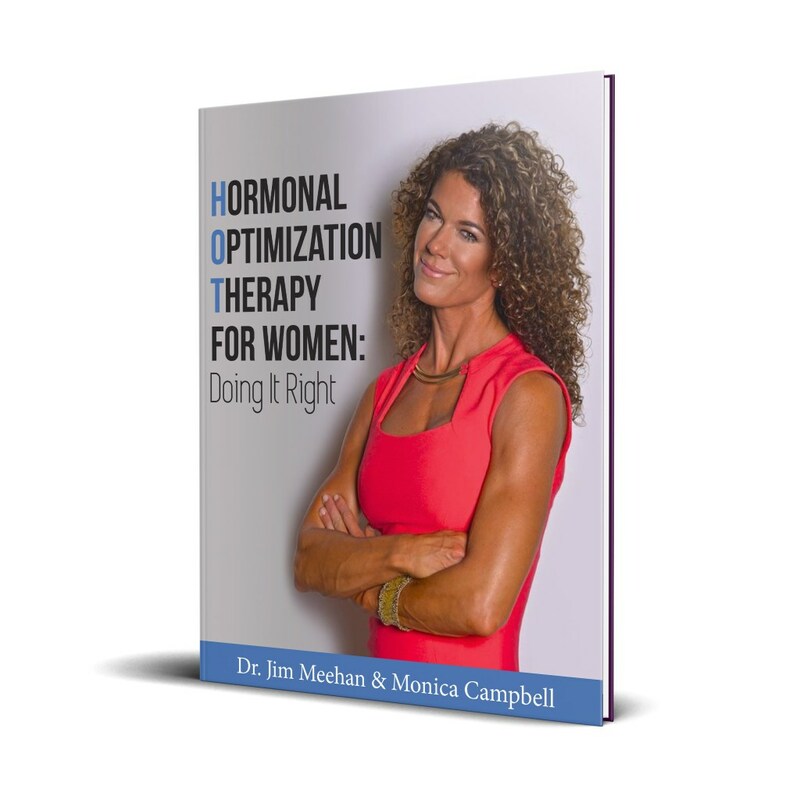 To learn how to improve memory via becoming hormonally optimized, pick up a copy of The TOT Bible.